Mehreen Faruqi taking sensible advice has form. In 1999 Graham Richardson refused Turnbull’s grovelling pleas to join Labor, telling him to go f**k up the Libs instead, which he promptly did. And Yassmin Abdel-Mad-Muzzie -Magied took advice from Hizb-ut-Tahrir about how to proceed with her future career, and we all know how that turned out. So I was delighted to recently learn that Mehreen Faruqi has heeded my own carefully-argued (pro-bono) advice, and not applied for a Libs Senate seat after all. Instead, she decided to opt for the Greens seat vacated by that boot-faced Stalinist, Lee Rhiannon, agreeing with me that it is an entirely more appropriate choice for yet another hysterical Muslim. In response to a request for career-counselling earlier this year, I outlined to her in a thousand-page document the many reasons (see Robert Spencer) as to just why she was entirely ill-suited for a ‘sanity-ticket‘ with the Liberals. As a young, irritable and atypically drab-looking Muslim feminist desperately seeking credibility and relevance (against all the odds, I had contended), the Greens would be a far better move. In her maiden speech (reported yesterday in The Guardian), Faruqi really went bezerk. Wildly blathering gibberish about diseases and denouncing the call to vaccinate Australia against cockroaches (as suggested by the many texts from her adoring public) while simultaneously implying she wasn’t playing the Muslim victim card – decidedly wacky stuff, one would think. And then she lost it all together. 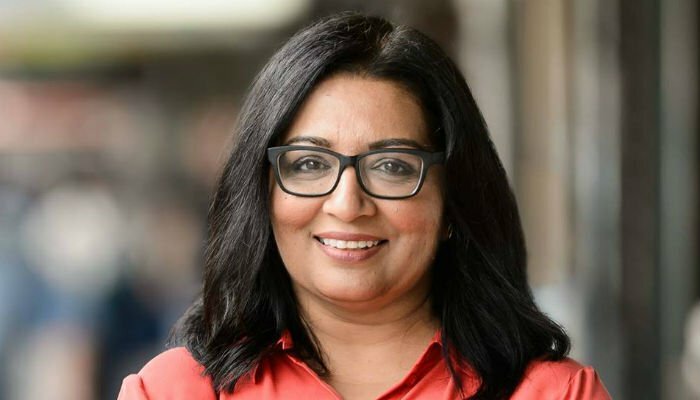 Spurning the sound advice of others, Faruqi attacked the ‘normalisation of racism in the media and politics’, insisted she would ‘not remain silent’, that she (for some reason) actually ‘had the right to exist‘, and deplored that her presence in the Senate was ‘an affront’ to only ‘some’ Australians. The sort of loopy things we would expect from the Greens, yes? Not just loopy, but recalcitrant as well. For the Greens, a perfect fit. *Presumably, some Muslim sh*t-hole somewhere. They’re rarely precise about it. This entry was posted in Graham Richardson, Hizb-ut-Tahrir, Mahreen Faruqi, Malcolm Turnbull, The Greens, The Guardian, Yassmin Abdel-Magied and tagged Graham Richardson, Hizb-ut-Tahrir, Mahreen Faruqi, Malcolm Turnbull, The Greens, The Guardian, Yassmin Abdel-Magied. Bookmark the permalink.